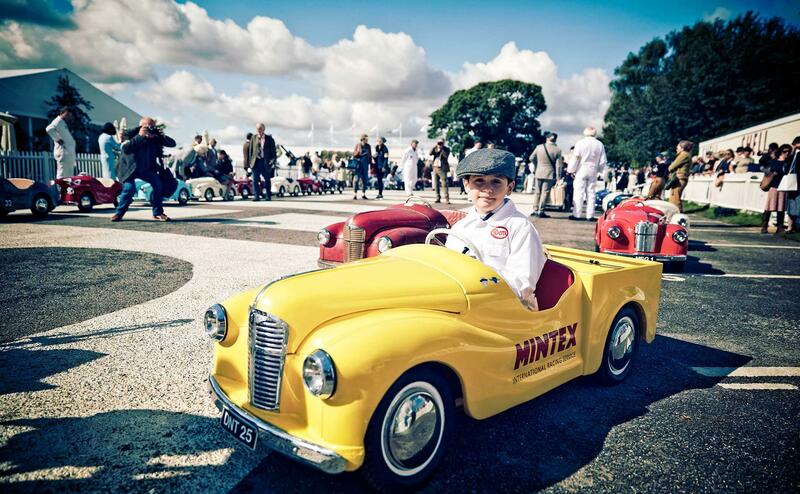 Mintex is one of the main sponsors of the famous Goodwood Revival. As an event, which welcomes hundreds of thousands every year, it was essential Mintex made a lasting impression on visitors through effective PR, social media and marketing. 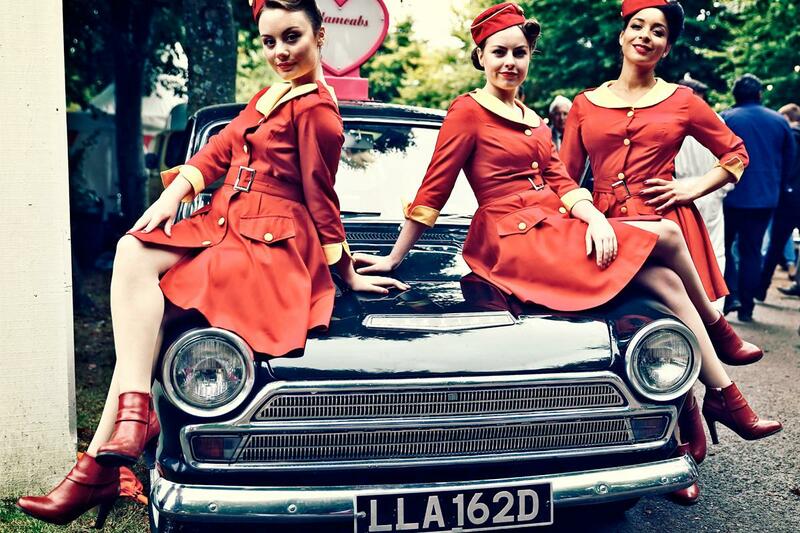 To maximise exposure at the event, Mintex has three areas – a VIP hospitality area at the ‘war rooms’, a period garage in the paddock and a Classic Brake shop ‘over the road’. All areas were designed and propped by our events team. The Classic Brake shop featured an array of branded merchandise ranging from postcards and notebooks, to footballs and bags, all displayed on vintage style shelves and display cabinets. 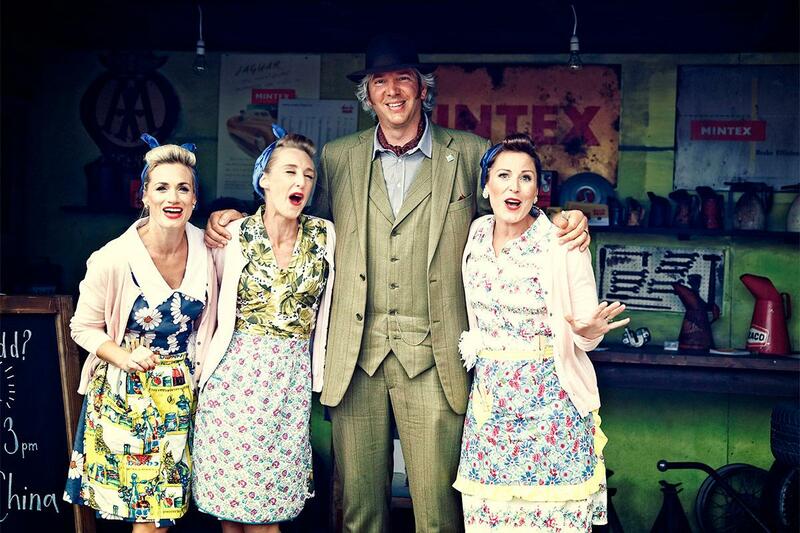 The Mintex garage, which was staffed by the brand’s technical team, attracted huge crowds throughout the event thanks to automotive legend, Edd China. He was available at selected times over the weekend to sign autographs and take photos with fans, before taking a break and relaxing in the VIP war rooms with customers. The war rooms were dressed in the Revival period of 40s, 50s and 60s and included videos on an old-style TV, historic adverts and images, along with branded goody bags for guests. Everything was designed and organised by Pure’s design team in Leeds. To promote Mintex’s involvement at the event, the PR team launched a documentary called History in the Braking, featuring legendary racing driver, Sir Stirling Moss OBE, and chief test driver and development engineer for Jaguar Cars, Norman Dewis OBE. Journalists were invited to be the first to view the never-before-seen footage at an exclusive premiere before it went on sale in the Mintex shop. To read more about History in the Braking, click here. During the whole event, the social media team offered support by posting updates and ensuring Mintex was engaging with the crowds both on and offline. Pure’s photography and videography teams were also on hand, taking lots of snaps and filming key moments throughout the weekend to be used across Mintex’s marketing, PR and social communications. The event not only promoted the brand to VIP customers over the weekend, it also profiled the brand to a wider audience through branding at the event as well as PR and social media communications during and after the event.